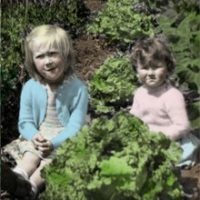 Toronto gardeners (or those who know and love them) need to go further for a great little gift or stocking stuffer than The Toronto Gardener’s Journal now updated for 2011. And, as they say, much, much more. It’s a valuable gardening tool, and easy to hide in your sock drawer till gift-giving time. Purchase it online through the link at the top of this story. Sounds like a great resource and journal for Torontonions (is that right?). I wish there was something similar on the market here in Edmonton. How fantastic to find a Toronto-specific item like this! 🙂 I'll definately be asking for one even though I'm in Niagara, because I spend so much time advising friends in T.O. on their gardens! 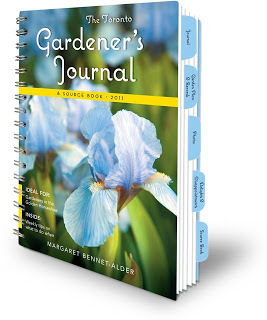 I think a garden journal with lots of local info is a great idea. Do your grasses have catchew disease?